She Conquers is a campaign which focuses on providing adolescent girls and young woman in South Africa with access to the resources that they need to lead a happy, healthy and successful life by increasing access to services for health, education and employment opportunities. The MomConnect campaign aims to support pregnant women and new mothers by using cell phone based technology to communicate maternal health information and child health services information. 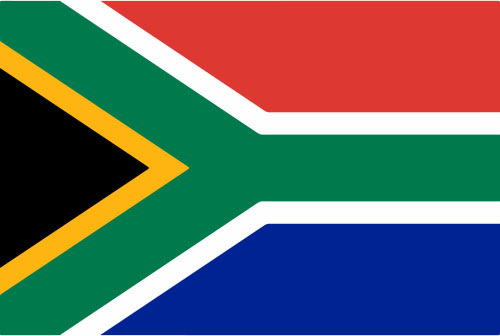 The services are free and messages are available in all 11 official languages of South Africa. Nurse Connect campaign aims to support nurses who take care of pregnant women by using cell phone based technology ( ext message service). It is aimed at engaging with health workers to improve the country’s maternal mortality rates. 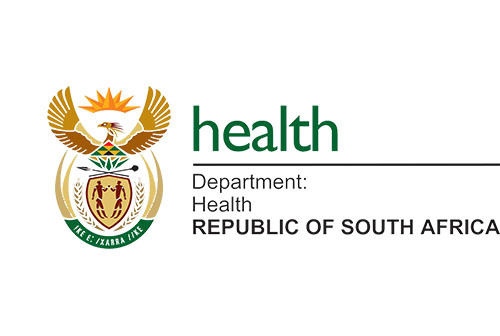 This is a National Department of Health South Africa mobi site where you can get health information and ask health experts questions on issues related to health.